I'm a sucker for lip products, i'm a sucker for names on packaging and i'm a sucker for purples. 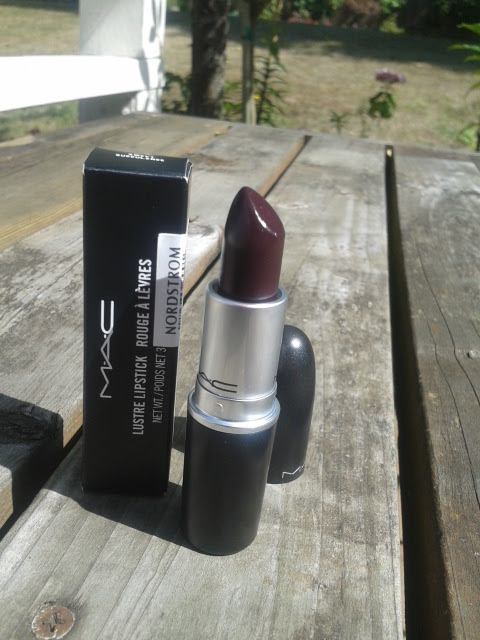 When I saw the MAC came out with the Indulge collection, I noticed a dark plum colored lipstick and I had to get it. I was lucky enough to find it in Nordstroms since it sold out online but check out the MAC site HERE to see if anything catches your eye, then check out your local MAC counter to see if they have any left! 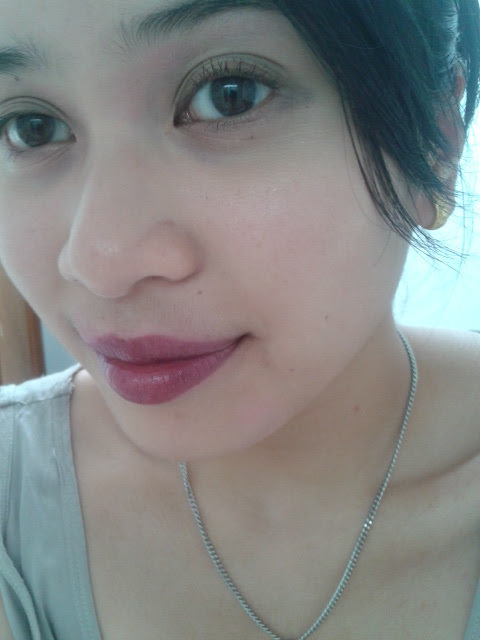 Now on the lips, it was a bit hard to apply,maybe since my lips were a little drying. The color does seem to stain/stick to dry spots. 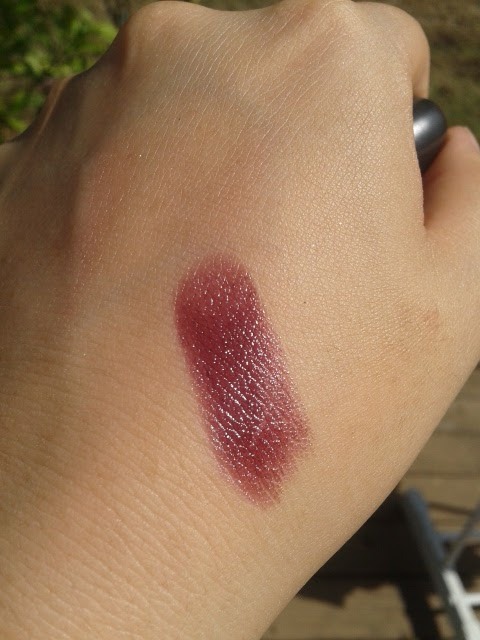 It also took awhile to get it on evenly so this isn't just a lipstick you can throw on. You have to be a little careful when you apply it. 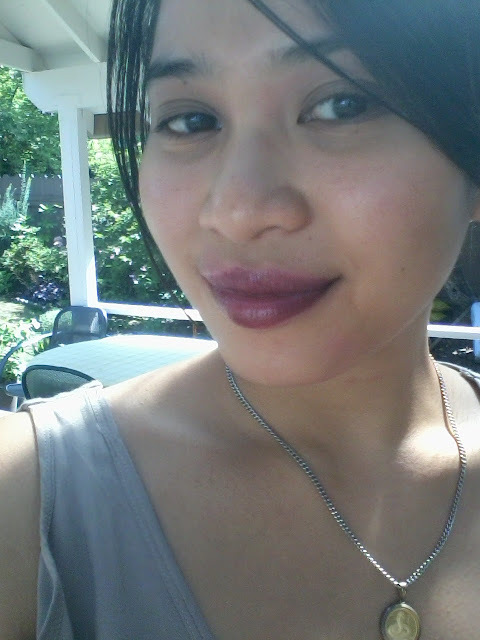 I think a lip liner would help with this product a lot, especially to help stop bleeding, or to deepen up the color. I quite like look of the color on my lips and think it will be perfect for fall and winter when i'm paler. 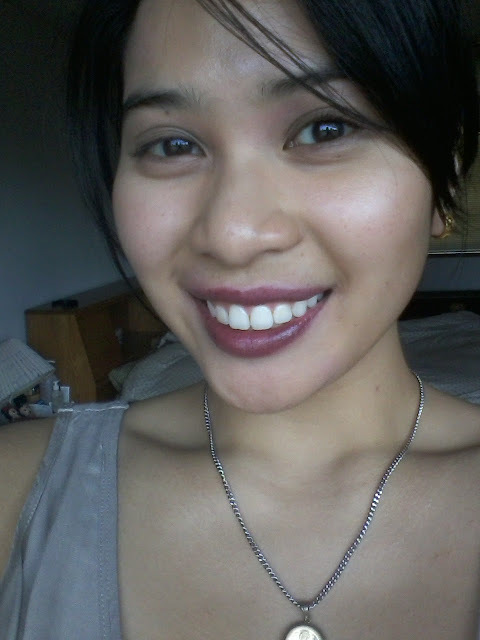 I like the drastic difference between a dark plum lip and paler light skin. 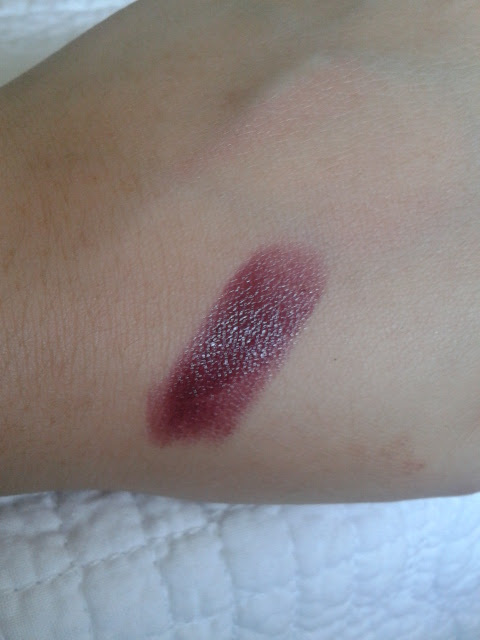 Though this color, if you're into dark lips, would look good on almost all skin tones. 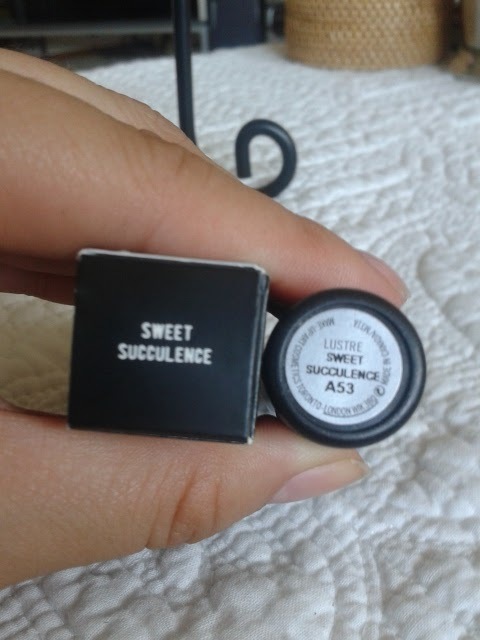 This looks like my kinda lipstick, love darker colours! Also it really suits you! I think I need to go shopping lol!